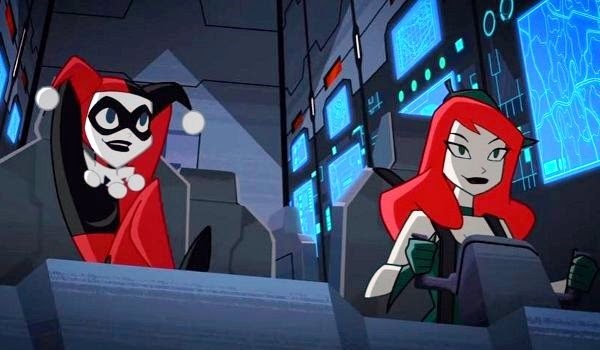 She's Fantastic: Justice League Action 12" - HARLEY QUINN! 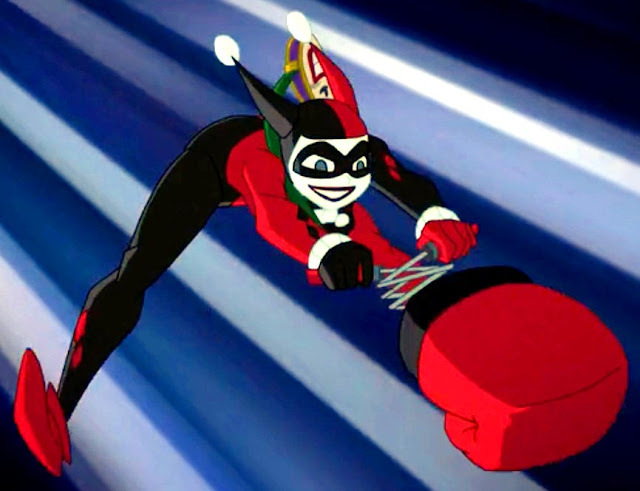 Justice League Action 12" - HARLEY QUINN! Sometimes poor Harley can't catch a break. This is Mattel's second attempt at a 12" classic-looking Harley Quinn and both have been pretty far misses. The funny thing is that it all comes down to proportion. 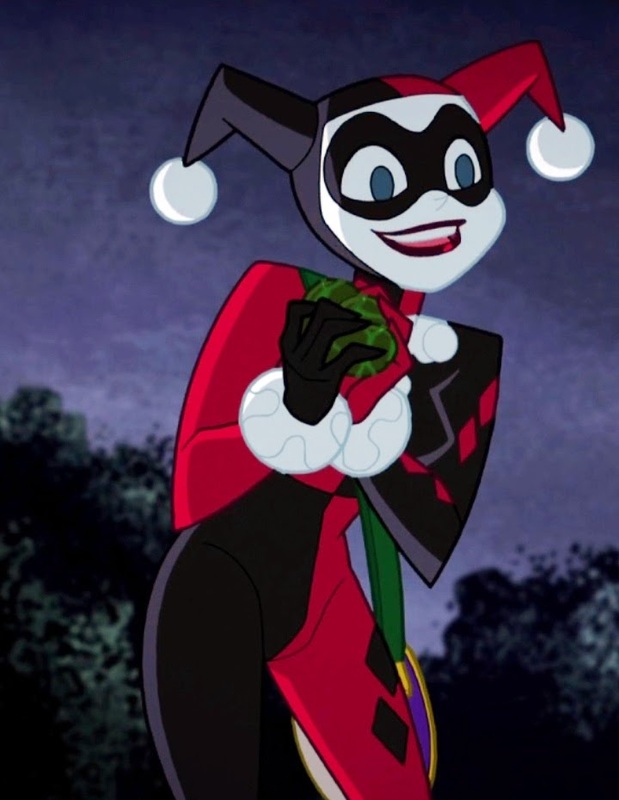 The first Harley from 2016's Batman: Unlimited line had a bizarrely tiny head on a really tall slender body. And now this new Justice League Action Harley has a bizarrely oversized head on a shorter body. The new figure's body construction is interesting. She appears to have the Torso and Arms of the original Harley, but with new shorter legs which are a shrunken version of the legs from the Justice League Action Wonder Woman figure (complete with high heels and articulated knees). If she had a more stylized Bruce-Timm-like body she would look teriffic, but the contrast between body and head is a little too extreme. I both hated and loved this figure when I first discovered it last month. But now I kind of adore its weirdness. And it makes me very excited about future JLA figures. Let's check her out below! And with the Justice League Action 12" Wonder Woman. And with my two other 12" Harleys: Batman Unlimited and Suicide Squad.